Home Theatre installs and calibrations, including HDTV's, Surround Sound Receivers, Projectors. 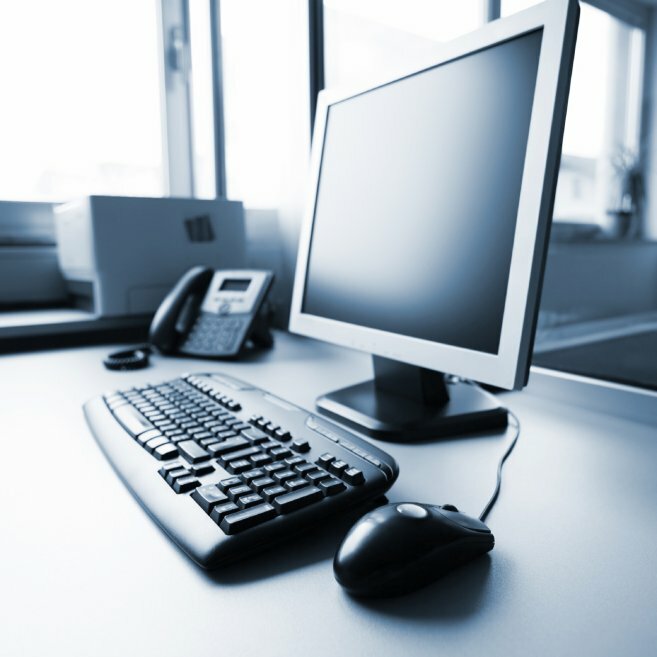 Our techs are Microsoft, Apple, Citrix, Sencore, ISF Commercial, and Cisco Certified. Special Pricing for Senior Citizens and students. We can modify computers to accomodate the visually impaired, including enlargement of fonts and setting of auditory queues. One-on-One and group training in the most common software applications; Word, Excel, Powerpoint, Facebook and CRM training. Copyright© 2008 - 2016 LifesaverPC. All rights reserved.